Housewives - New Dance b/w Time She Stopped 7"
Following on from last year’s Faux Discx self-titled cassette-only E.P, Housewives join our new catalogue ‘The Blank Community’ to deliver two tracks of brutalist post-punk. This edition of 300 7” handnumbered copies is presented in a reverseboard cover, includes a collectors insert which is housed in a stamped envelope and contains a download code. 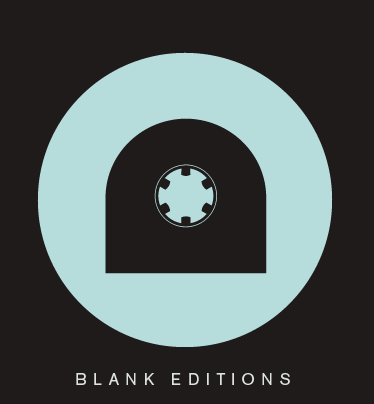 The afformentioned new sub catalogue, The Blank Community, will run alongside The Solo Series and The Blank Tapes especially for bands and collaborators to issue recordings through Blank Editions.